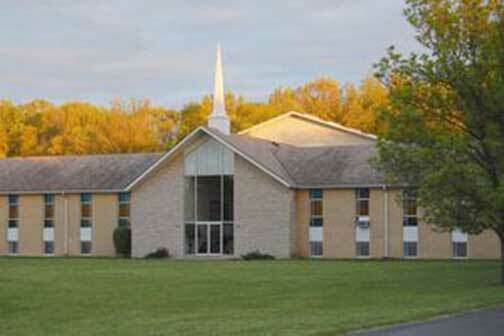 Wonder Lake Bible Church is a non-denominational church located in Wonder Lake, Illinois. The Bible is our "middle name." We believe it is God's Word and therefore it is central in all we do. It proclaims the life-changing message of God's love, forgiveness and hope. We invite you to learn more about us and what we believe.